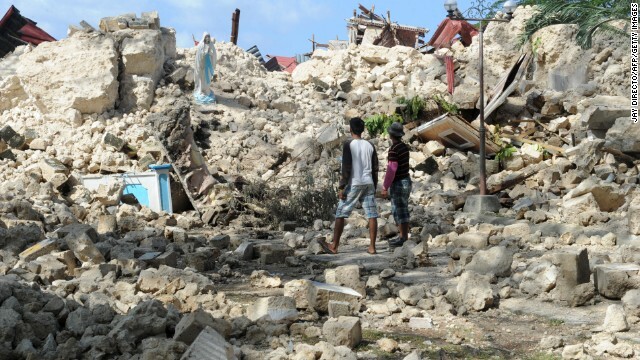 Residents view the ruins of the historic Holy Cross Parish Church in Maribojoc on the central Philippine island of Bohol on Friday, October 18. 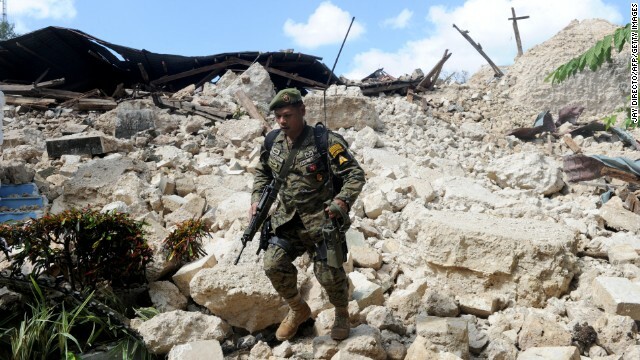 The death toll has risen above 180 after a magnitude-7.1 earthquake on October 15. A Philippine soldier walks through the ruins of the historic Holy Cross Parish Church in Maribojoc on October 18. 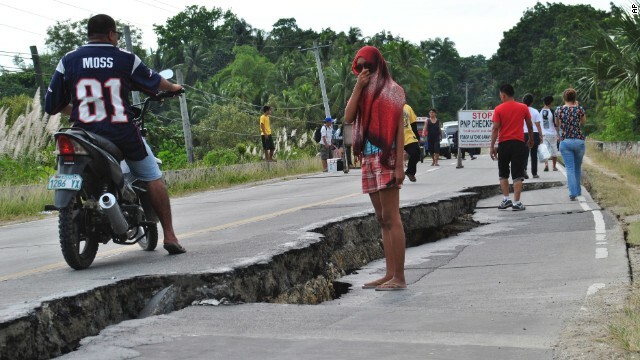 People walk along a damaged road in the province of Bohol on Tuesday, October 15. 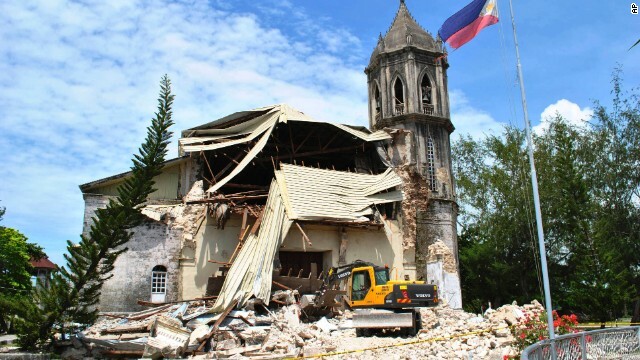 A crane sifts through the rubble of Our Lady of Assumption Parish Church in Dauis on October 15. 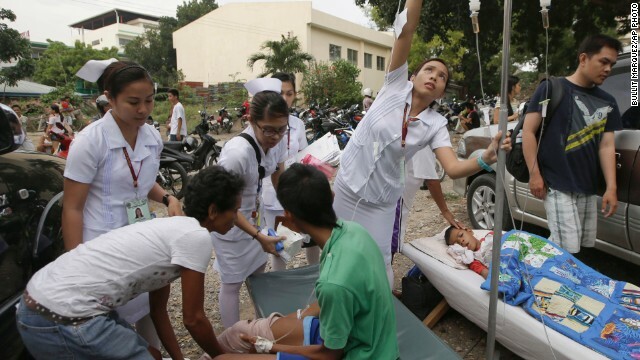 Earthquake victims receive care in the parking lot of a government hospital in Cebu on October 15. 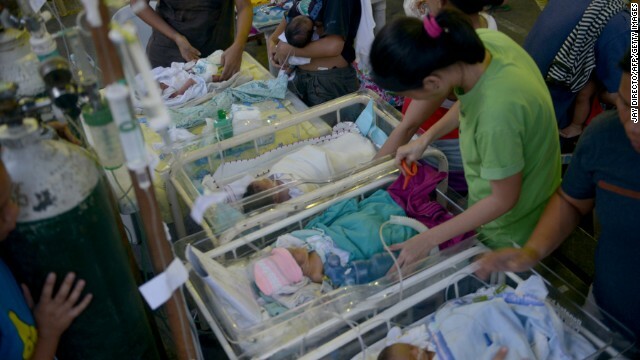 Newborns are treated at a temporary shelter in Cebu on October 15. 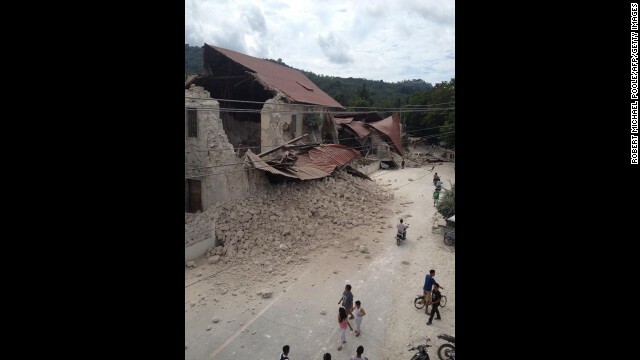 The Church of San Pedro in Loboc appears to be heavily damaged after the quake on October 15. 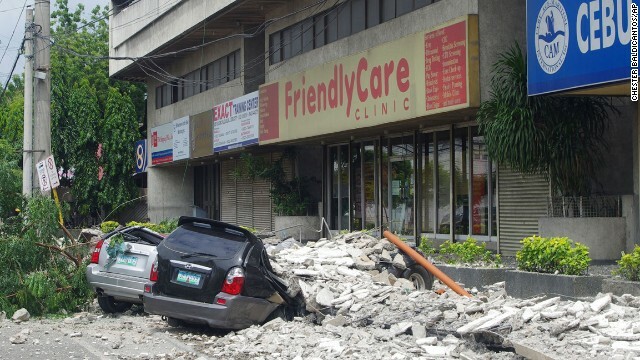 Cars lie under rubble outside the GMC Plaza Building in Cebu on October 15. 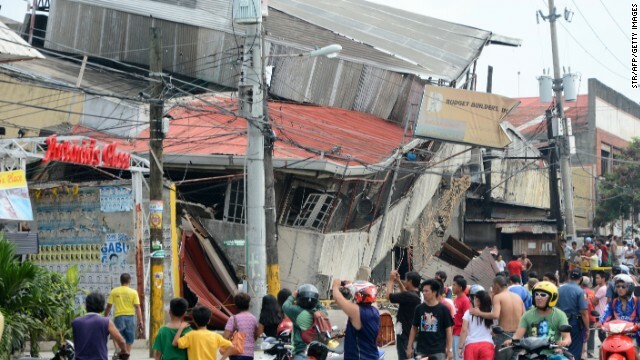 People gather outside damaged buildings in Cebu on October 15. Rescuers pull a man from the rubble in Cebu on October 15. 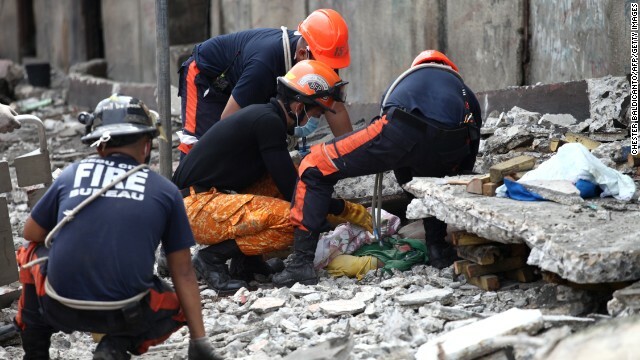 Dozens of people were missing, and authorities were checking into reports of people trapped in collapsed buildings in Cebu and Bohol, the agency reported. 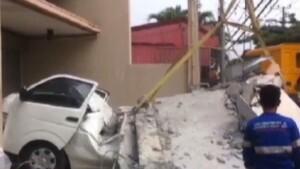 There was no widespread threat of a tsunami, the Pacific Tsunami Warning Center said, but it warned that earthquakes this large can sometimes cause tsunamis within 100 kilometers of the epicenter. Tourist Robert Michael Poole said he was riding a bike in Bohol when the earthquake struck and cracked the road in front of him. "It was very strong," Poole said. "I live in Tokyo. I am used to earthquakes. But this one was very strong. It shocked a lot of people here." "Lucky thing is that it is a holiday here today and it happened at a time when nobody was in the church," Poole said. CNN's Joseph Netto and Tim Schwarz contributed to this story.